Grass fed beef and sustainable nutrition for dairy cattle has become the latest buzzwords. With the latest buzz, there is also a considerable amount of confusion regarding grass fed beef. For dairy herds, the feed cost can run up to 50-60 percent of the total production costs of milk. A properly managed and well fed herd can produce more beef and milk, making it cost effective for cattle farmers. A proper nutrition plan can also address most common health issues related to heat stress and dry cows during summers. 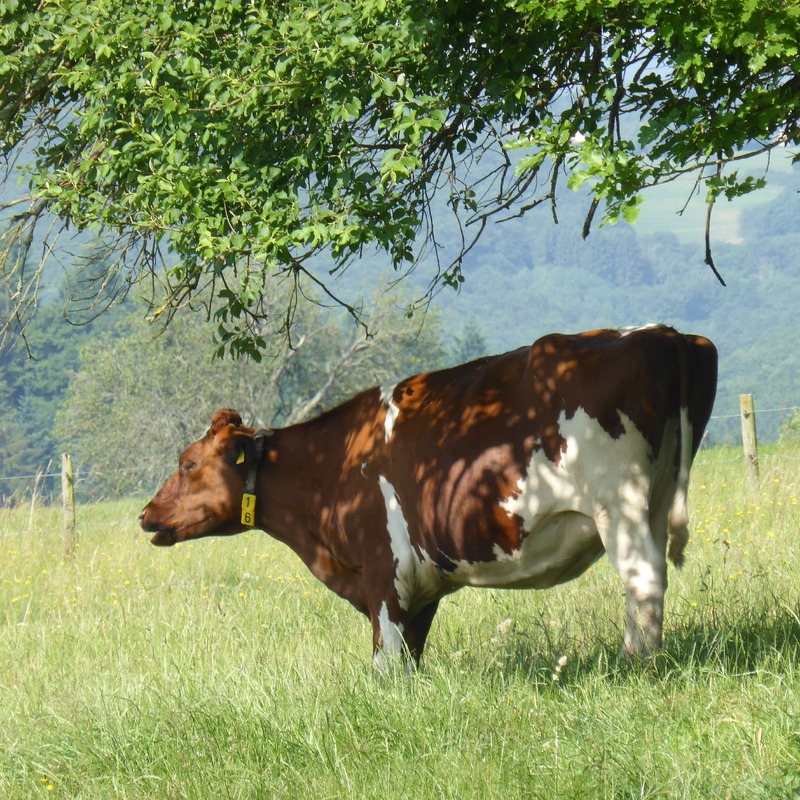 In this article we will provide different aspects of dairy cow nutrition and some facts about grass fed beef to clear out the confusion. 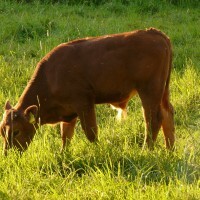 Grass fed beef has been gaining popularity for the past several years. This is great because now consumers have more choices of beef and farmers have more production and profits. It also allows them to increase employment and hire more people, so it helps the economy. However, what exactly is grass fed beef? Ever since the grass fed movement gained popularity, a large number of ranchers have stopped sending their cows to the feedlots. It is commonly believed that feedlots fatten the animals by feeding them grains, corn, soy and supplements. Feeding animals at pastures and feeding them an all-natural diet ensures that the use of antibiotics, GMO, and medications are limited so that the beef you purchase does not make you immune to antibiotics or does not cause any unwanted side effects. In most cases, naturally growing healthy animals do not need any extra supplements or antibiotics. Most free range grazing heifer or steer raised for beef will eat all types of grasses, grains, stalks, leaves, etc.As a result, they grow fat naturally. Animals are slaughtered mostly at the age of 24 months. Cows can get fat eating any type of cellulose and turn them into protein. Another benefit of buying all grass fed beef, goat, lamb, or bison is that hey will have less amounts of total fat compared to a feedlot grown animal, and therefore, it’s healthier for you. It will contain more vitamins, beta carotene, and less fat. It will also contain heart-healthy omega-3 fatty acids. In order to raise your animals on pasture, rather than feedlots, it requires more knowledge about animal diet and animal management. To ensure that your animals grow tender and succulent, high quality forage is needed. In order to ensure nutritious and having an all natural diet, healthy soil and pasture management is necessary. It is necessary for dairy cows to follow the law of conservation of mass. This means that everything the cow eats must come out as manure and that the nutrients are converted into milk or retained in the body either as mass or as a developing fetus. Most of the dairy milk is shipped off from the farm several times a week. Both the milk and the manure contain nutrients that are valuable. An average dairy cow needs about 48 pounds of dry matter every day. A typical diet should contain about 16% crude protein with a composition of 0.38% P, 2.6% N, and about 1.2% K. However, the compositions vary slightly from farm to farm. Hay – Buy it or grow it? 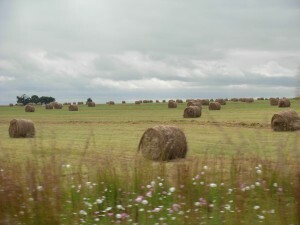 Growing your own hay can be profitable considering the sky rocketing prices of hay. You can produce two rolls of haygrazer from each acre of land at a cost of $60 per roll if you take into account the fertilizer, land preparation, and irrigation. But you will still be at risk after purchasing and sawing the seeds. 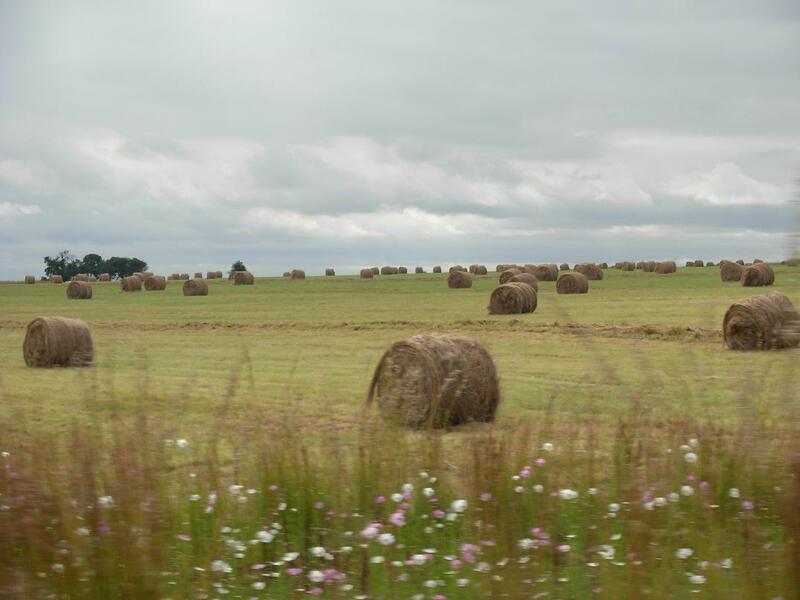 You may run into several problems while producing your own hay and the amount of hay you anticipate to grow may not be enough due to several factors such as lack of rain, heat, pests etc. 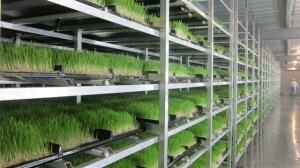 Another way of growing grains for you livestock is through a hydroponic system. You can grow micro-greens without much trouble with your own DIY systems that use very little water and take very little time to grow grasses high in nutrition value. If you haven’t tried the DIY system of micro-green fodder, you should try now! If you have, please leave a comment and let us know how it works for you. Please leave a message for more information.